Pinelands Garden Club of Medford will offer our annual Herbs and Perennials Sale on May 8 from 10 a.m. to 3 p.m. at Medford Township Public Safety Building on Union Street across from Freedom Park. 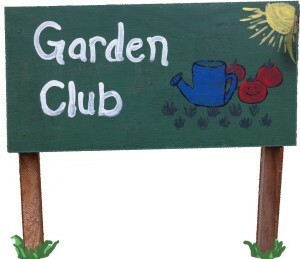 Garden club members and Master Gardeners will advise customers on care and placement of the plants. Prices will start low, all plants are certified healthy. We offer planters suitable for Mothers Day gifts as well as ground covers, perennials, annuals, herbs and vegetable transplants. Income from this event is for our local scholarship. Rain or shine everyone loves this yearly sale.